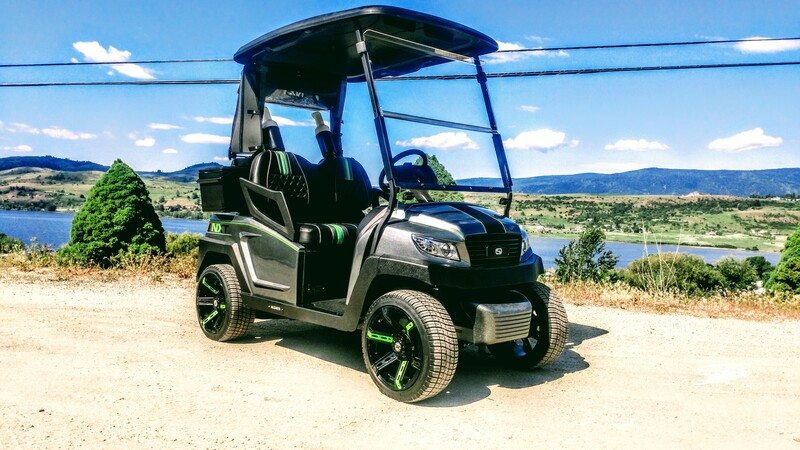 This classy G2 went home last week and has been cruising around the streets of Predator Ridge Resort! Take a look at how it finished up! Outside for final photos. The trunk really cleans up the back end! Our NXT’s have an aggressive look! This color in the sun is fantastic! If you haven’t seen part one of the build have a look at it right here!